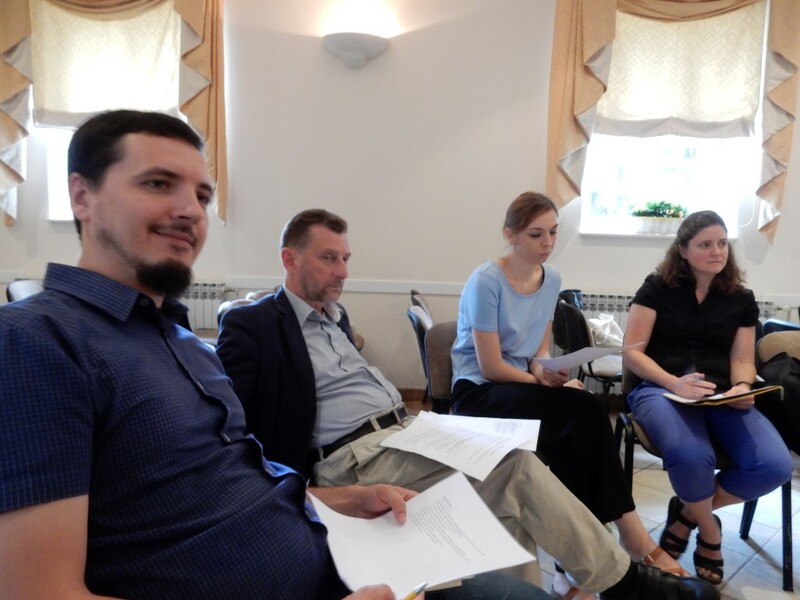 On June 16th, 2018, the first meeting of the Founding Assembly of the Evangelical Theological Society (ETD) was held in Zagreb. 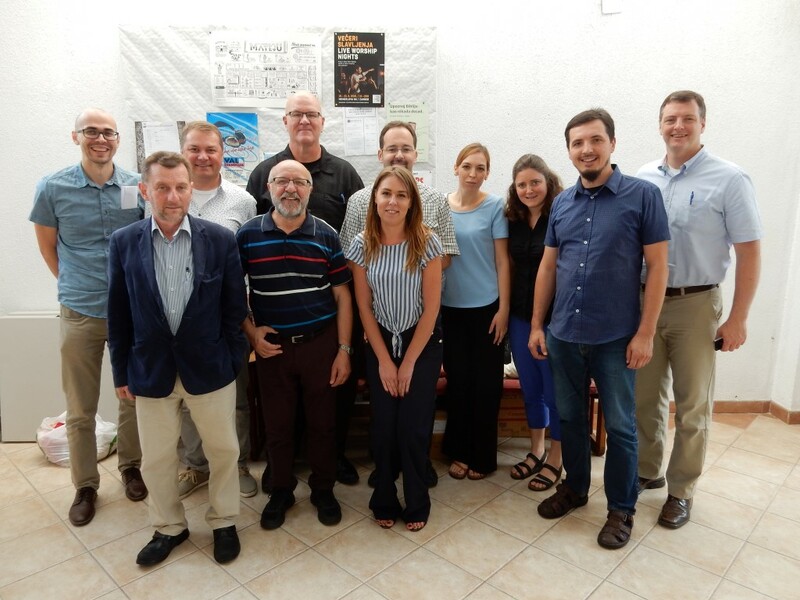 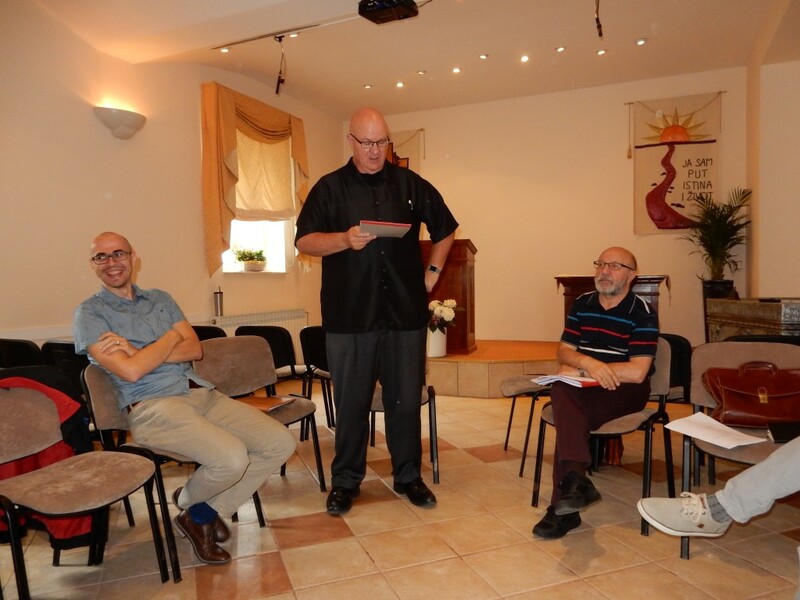 It was attended by representatives of the Bible Institute of Zagreb and Evangelical Theological Seminary from Osijek. 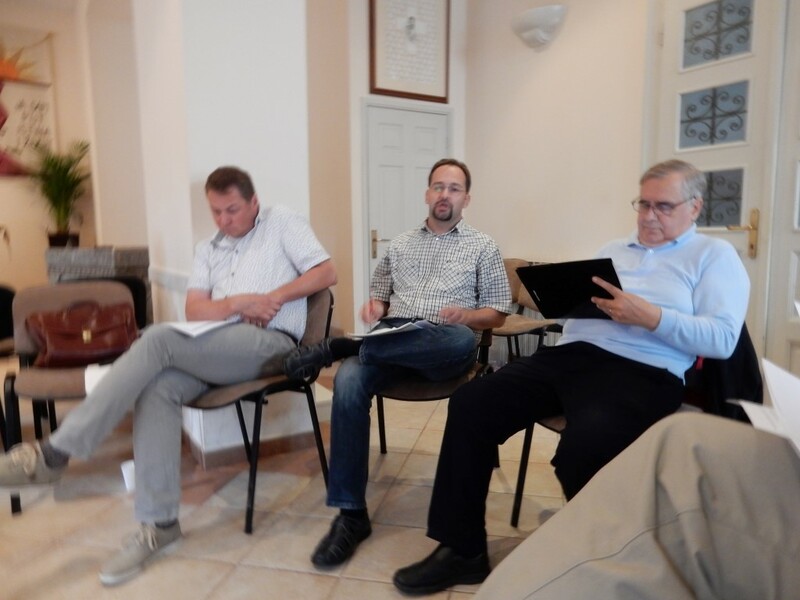 The purpose of this Society is to research and apply biblical evangelical teaching, and the very initiative to establish it came from Kairos – Evangelical Theological Journal. 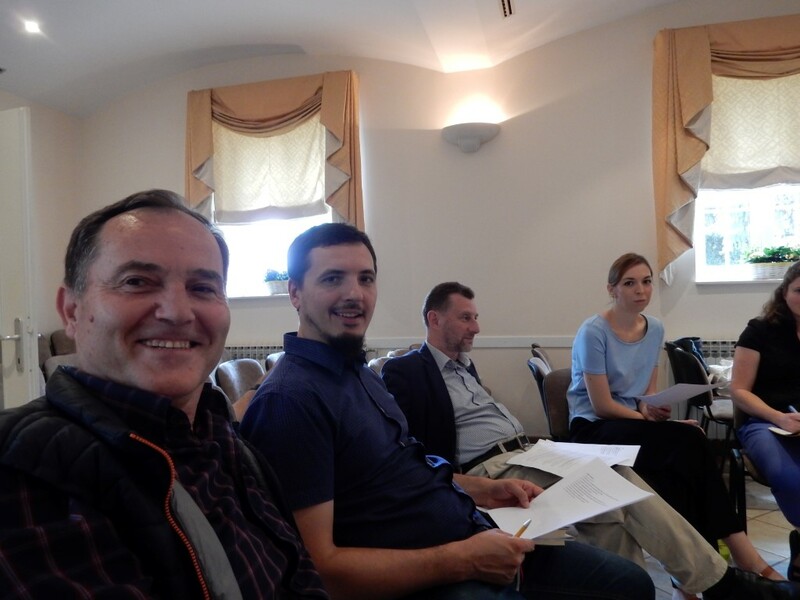 The continuation of this meeting was held on September 22nd, 2018, on which the Society was founded, the Statute and the bodies of the Society were adopted and guidelines were set for its further work.